I don't know what it is with so many people using selfies for their LinkedIn profile and especially images shot inside their car. I just saw someone who updated their LinkedIn headshot a few minutes ago post a headshot taken in the backseat of a car. What's up with that? That's not the only inside of a car LinkedIn profile shot that I've seen. LinkedIn's current search result comes up as follows... "LinkedIn:World's Larges Professional Network - Manage your professional identity. Build and engage with your professional network. 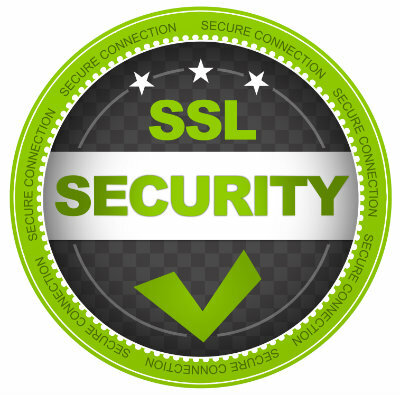 Access knowledge, insights and opportunities." Nothing about that says, "Please post a poorly done cellphone selfie and be sure you are in your car when you take the shot because that will really help you professionally." I am not writing this post begging for headshot business. Those that get it will choose me or another professional to take their headshot. The post is meant to get anyone reading it to think about their PROFESSIONAL IMAGE online especially when it comes to a LinkedIn profile headshot. Does a cellphone selfie really provide the best possible individual brand image? Hmmm... probably not. Will a professional headshot taken by a professional photographer make a difference in the way others perceive someone on professional level? It's a pretty safe bet that it will. The young lady pictured to the right above is an attorney. Does the image of her represent her better professionally than a cellphone selfie shot in her car? I'd say yes. Personally, I wouldn't want to hire an attorney, life coach, business consultant or other professional who had a poorly done (selfie) headshot on their LinkedIn profile. To me, it shows that the person doesn't really care about their professional image, so why should I care about doing business with them? 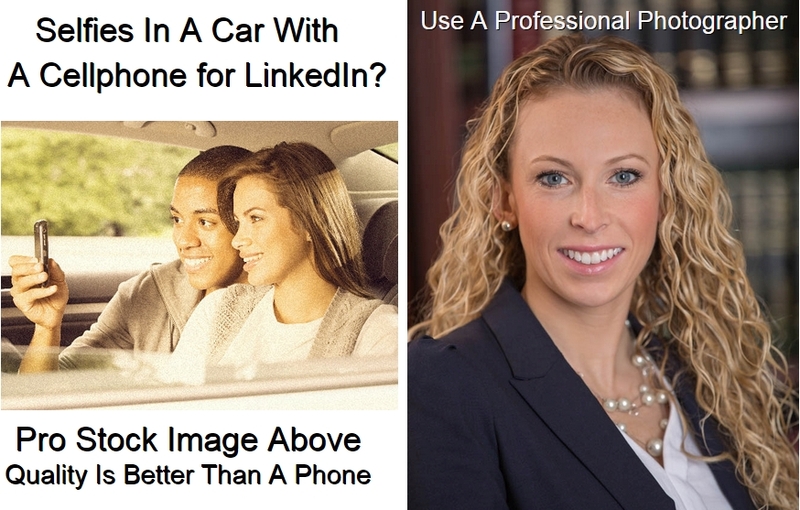 For a law firm looking to hire an attorney, would the cellphone selfie in a car or the image above on the right give a better impression? That's a no brainer, obvious answer. The key point for anyone reading this using a cellphone selfie and especially one inside their car is to seriously consider finding a professional photographer to have a truly professional headshot taken. If that's me, great. If not, leave it to another professional photographer. There is still a huge benefit to hiring a professional photographer for certain pictures of yourself even with all the cellphone selfies taken these days. Your headshot is YOUR brand. If you enjoyed this post, please SHARE it using the social icons below.